After three developer beta versions, Apple has finally seeded the final update of iOS 12.1.1. Here’s how you can download its IPSW firmware file and upgrade your Apple device. 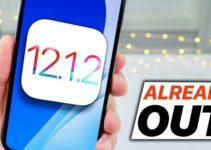 What’s new in iOS 12.1.1 final? 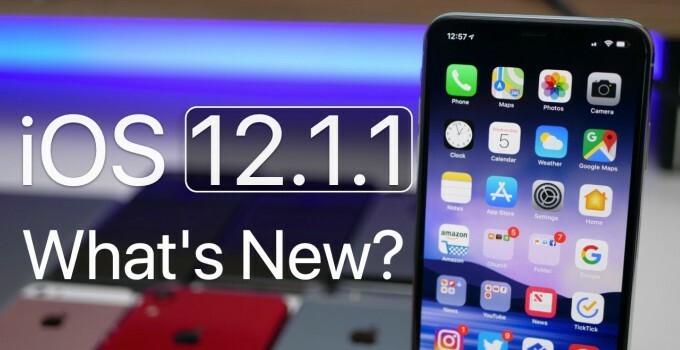 iOS 12.1.1 final has just been released with a few minor improvements. The build number of this update is 16C50 and it weighs around 350-450MB for all compatible devices. Surprisingly, Apple skipped the Golden Master update for some reason this time around. Maybe the current beta was good enough and they decided to release the final version straight to the general public. 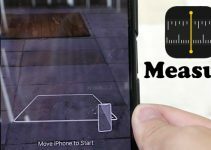 An important feature of this version is the addition of a new haptic feedback gesture to the iPhone XR. It now allows you to use the long-press to see a quick preview of an app’s notifications. It also adds support for eSIM on more carriers for iPhone XR as well as iPhone XS and XS Max. Tap to flip between the rear and front-facing camera in FaceTime. Hide the sidebar in News on iPad in landscape mode. Real-time text (RTT) on Wi-Fi calls. Stability improvements for dictation and VoiceOver. Apart from the numerous improvements, iOS 12.1.1 final also fixes quite a few bugs, especially in FaceTime. Since this update is released publicly, you can easily download it from the Settings app. Go to General > Software Update and install the update. 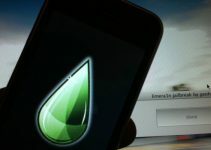 If, however, you want to clean restore your device, use the download links given below. Yes, you definitely should…if you are not interested in jailbreaking. According to the security contents, iOS 12.1.1 fixes a major kernel-level exploit, which could lead to a jailbreak in the future, present in iOS 12.1 and below firmware. If you like to keep your device safe and secure and want to enjoy the latest features, upgrade your device as soon as possible. For those of you who wish to jailbreak their Apple devices in the future, a little bit of patience will pay off big time in the end. If you are still unsure about the version you should use right now, just leave a comment below. Staying on the oldest firmware doesn’t work for me anymore. For example, apple introduced new ECG feature on their watch. You have to have the latest firmware to be able to use it. So, as long as they keep introducing new cool features, JB will not take advantage for majority of people. Can they keep up with it? Probably not but another thing would be app with free trial and shareware model, not just “pro” versions. Most people would like to try it before commit to purchasing. How do I install this? I don’t know what to do! You can install the latest update from Settings > General > Software Update.